Start saving money with a Get A Free Estimate! If you're in the market for high-quality insulation or crawl space repairs services, then look no further than the specialists at Burke Construction. We use only the highest quality products and materials in all of our projects. We will guide you through the entire process, ensuring that you get the highest return on your investment and that the work is completed as scheduled and under budget. With our skilled team of experts, we can help you achieve greater energy efficiency while promoting healthy indoor air quality. Don't let your home suffer from diminished efficiency or healthfulness! We provide the insulation and crawl space services needed to bolster your home's systems. 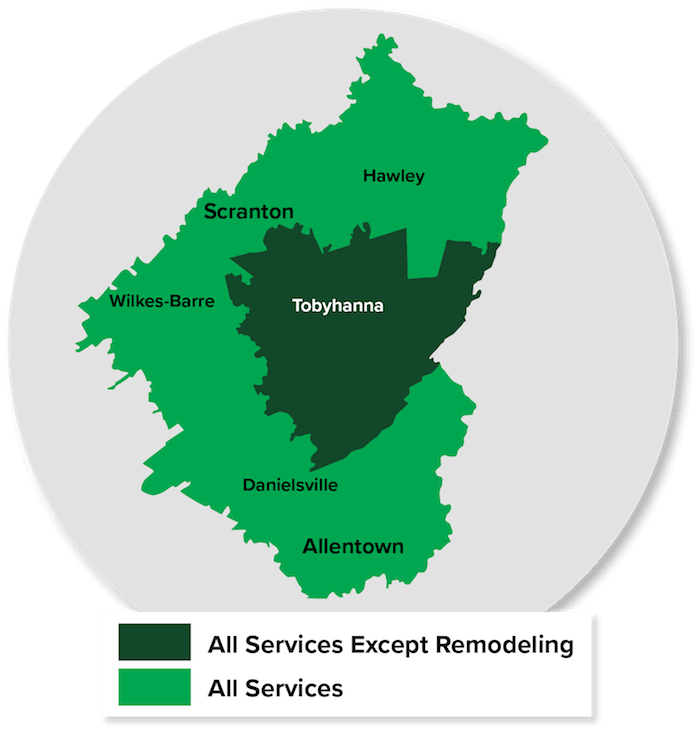 We serve all areas of Northeastern PA including Stroudsburg, Easton, Allentown, and surrounding towns. Contact us today for a FREE service estimate! 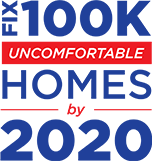 As the area's preferred home insulation and crawl space repair specialists, Burke Construction has helped many homeowners create more comfortable and energy efficient homes. Many of our customers are able to notice an almost instant improvement in comfort and reduced energy consumption after we have worked in their homes. Our team of experts have the skills and expertise to handle any issue you have, and you can rely on us to fix your home's energy issues properly the first time. As an authorized Dr. Energy Saver dealer, we have been trained be the best in the industry in all aspects of home insulation and crawl space issues, and the proper way to permanently fix them. We pride ourselves on helping our customers improve the energy efficiency and comfort in their home, and our wide range of products and services allows us to do just that. If your home is facing home energy issues, is uncomfortable, or costs you too much in monthly utilities, contact us today for a FREE quote. Since 2003, Burke Construction has provided their high quality services to local residences and businesses, specializing in crawl space repair and insulation upgrades. We have the skills and experience needed to help you achieve greater home energy efficiency and improve overall air quality. We are committed to delivering an unbeatable customer service experience. We work with our customers through every step of the process, ensuring they get the highest return on their investment. You won't have to pay for unwanted services, nor will we try to sell you a product that you won't benefit from. We want to educate our clients on why each upgrade is important and the processes involved.